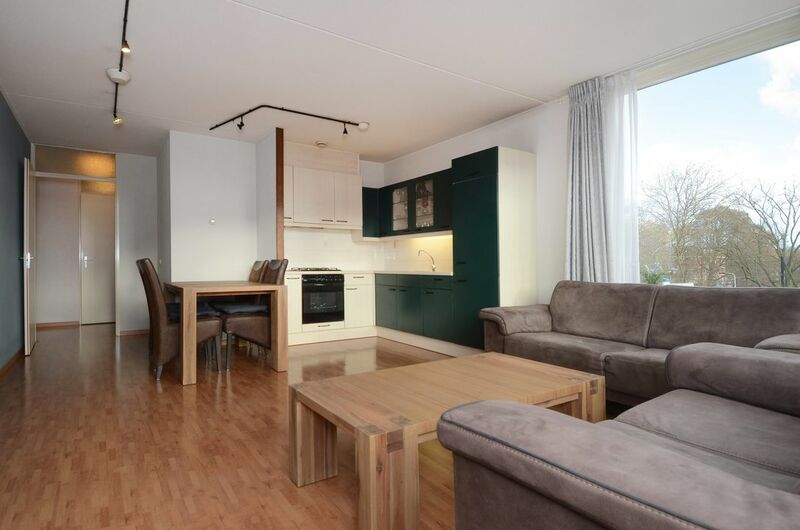 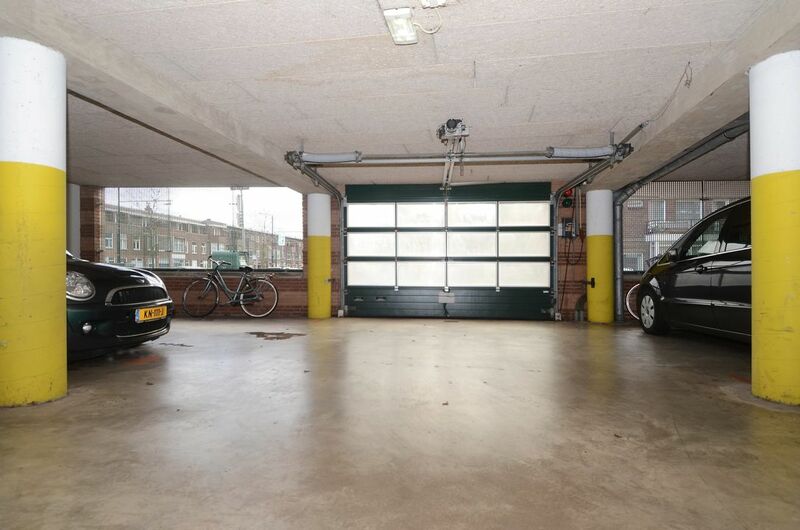 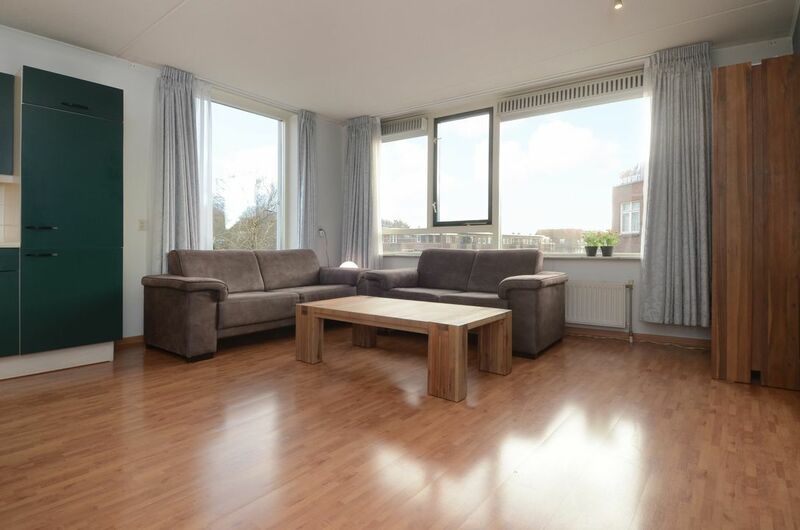 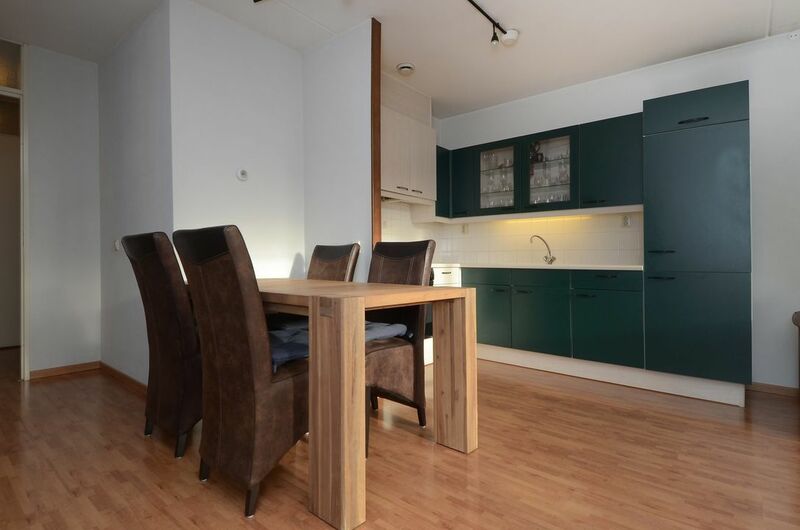 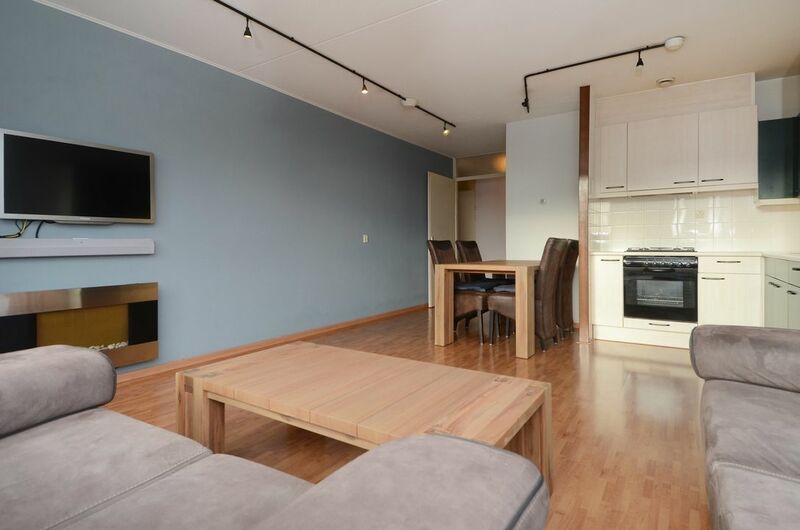 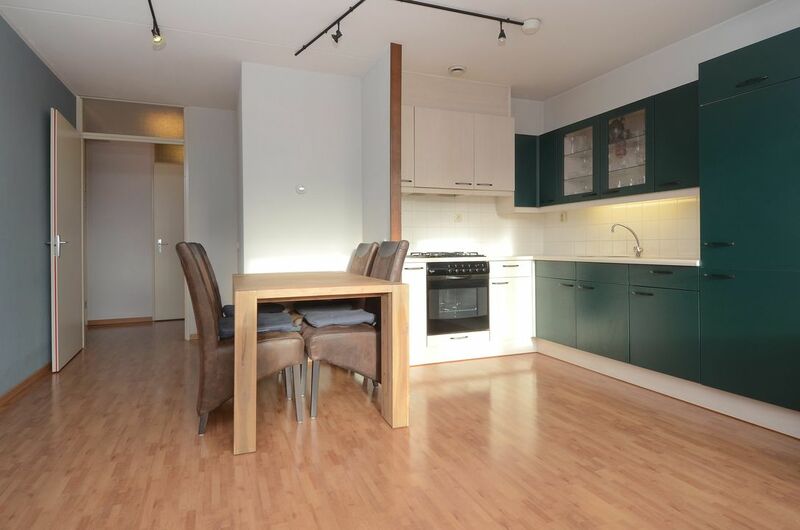 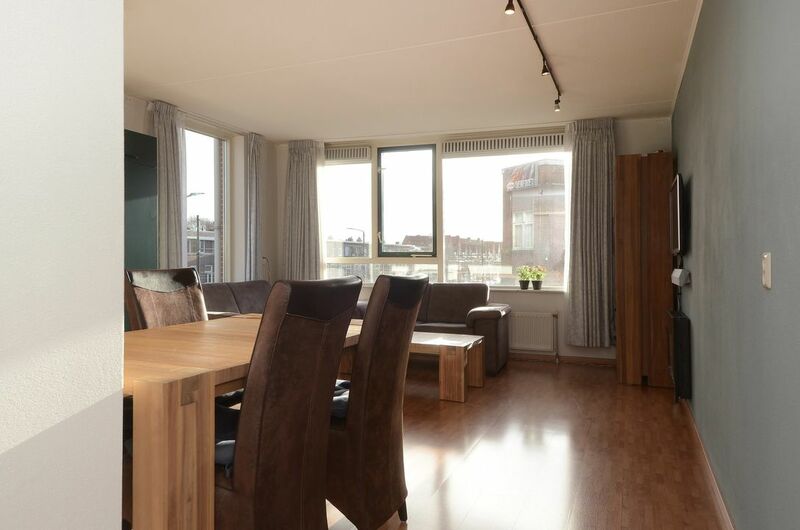 Lovely two room apartment with covered balcony/conservatory, storage and parking space located on the corner of the Haagweg with unobstructed view. 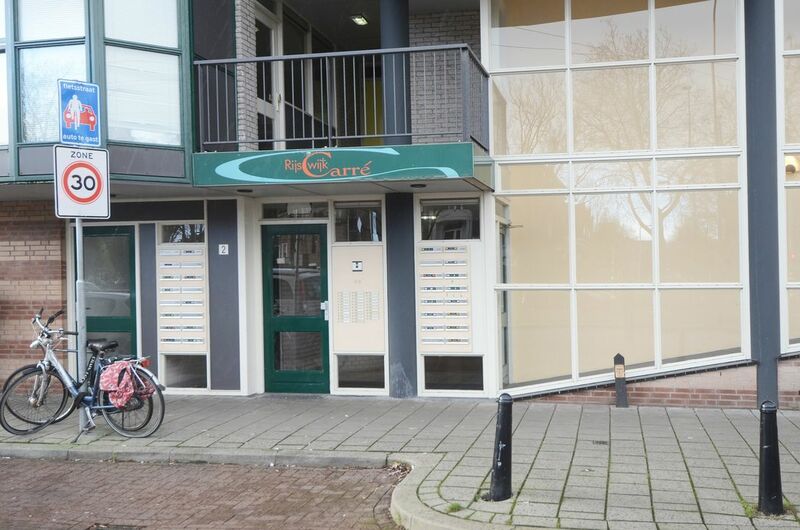 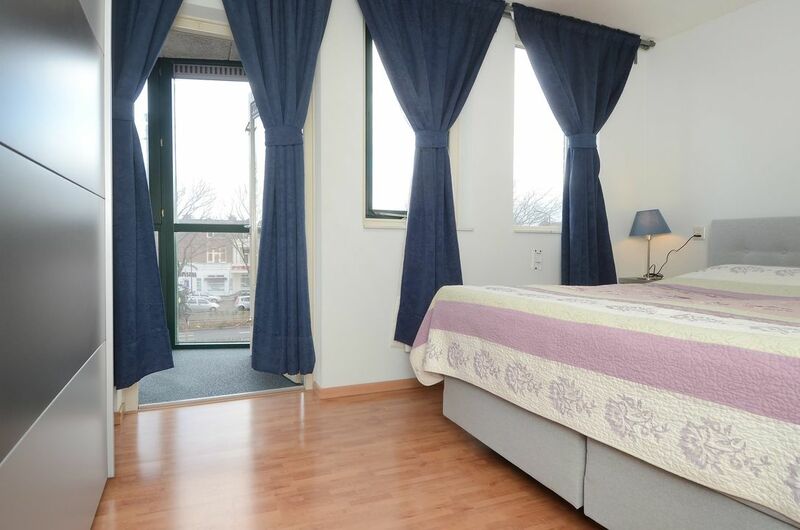 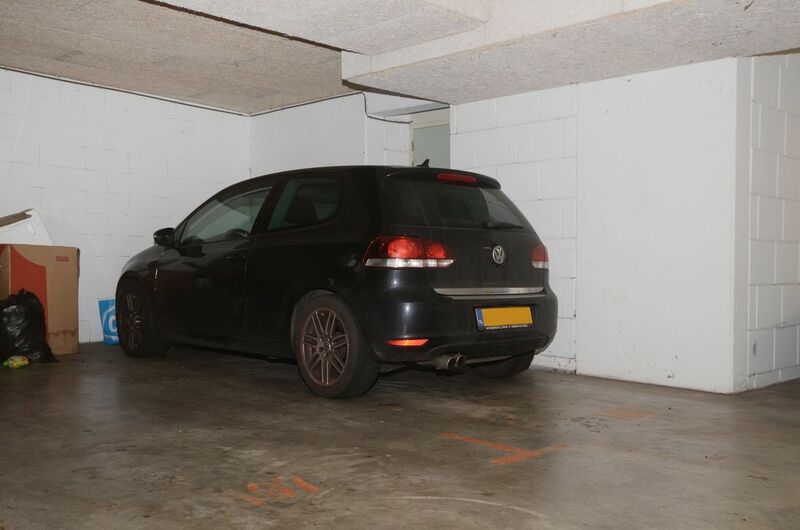 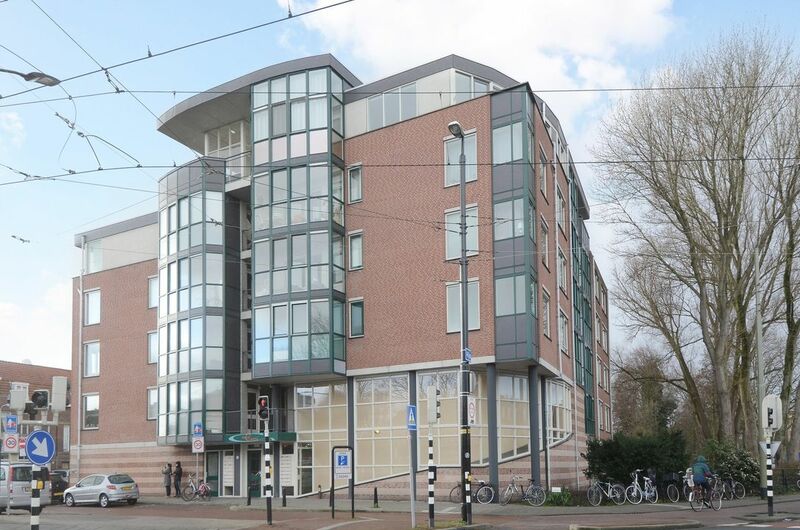 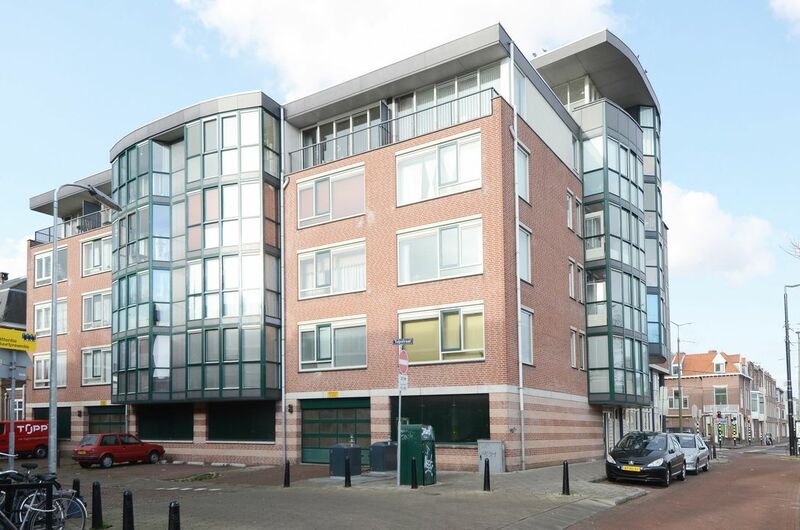 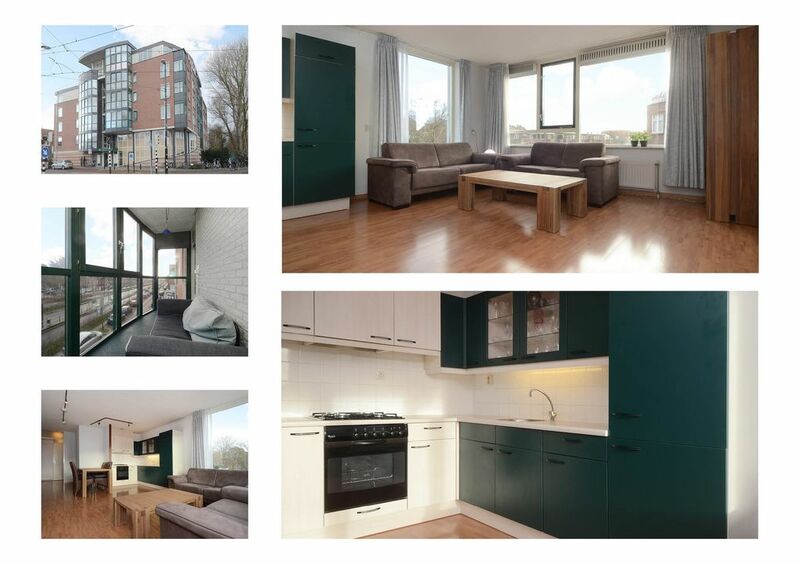 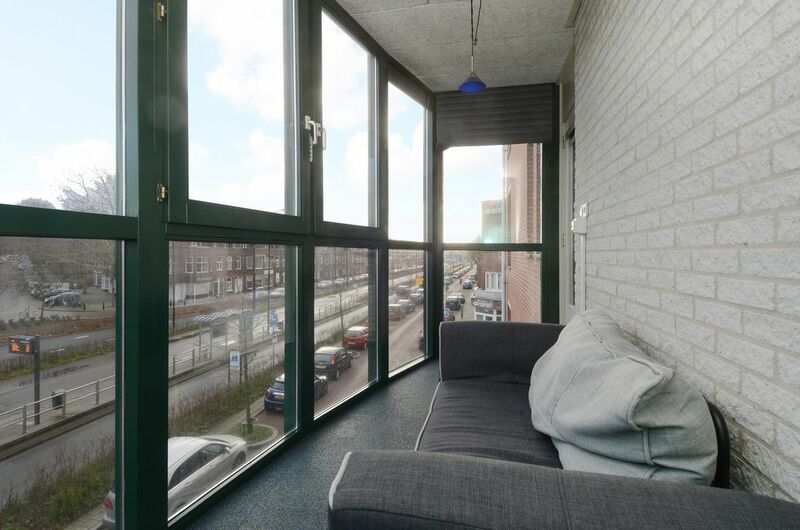 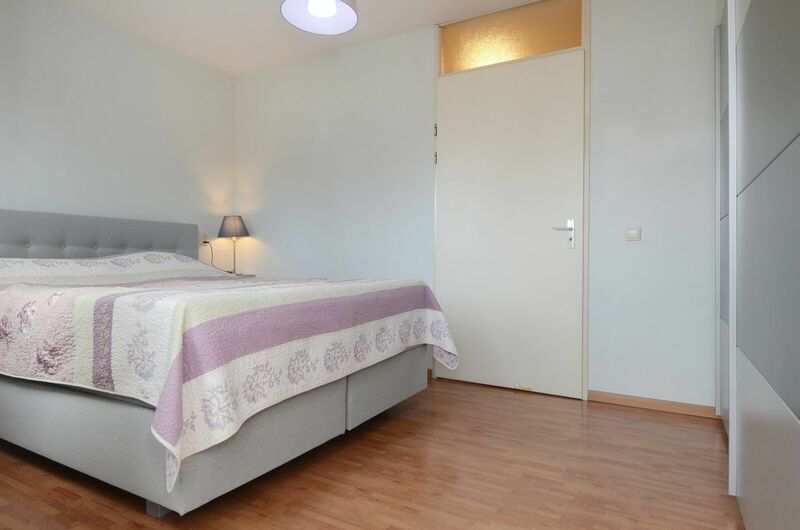 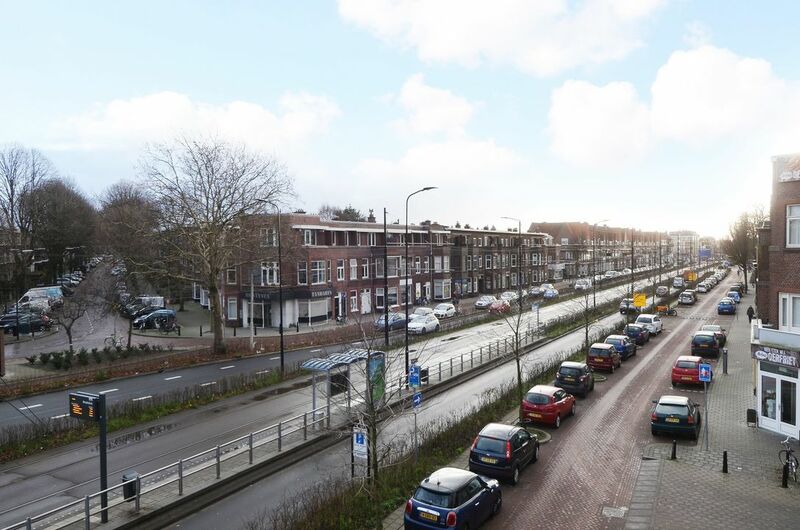 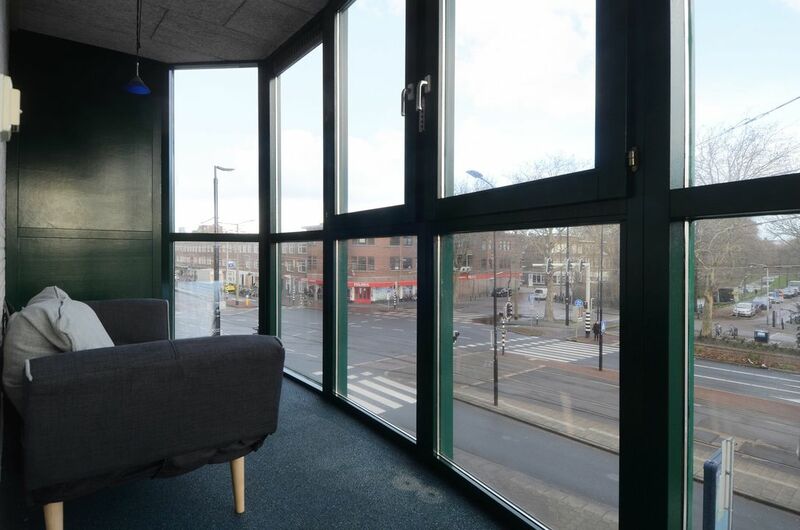 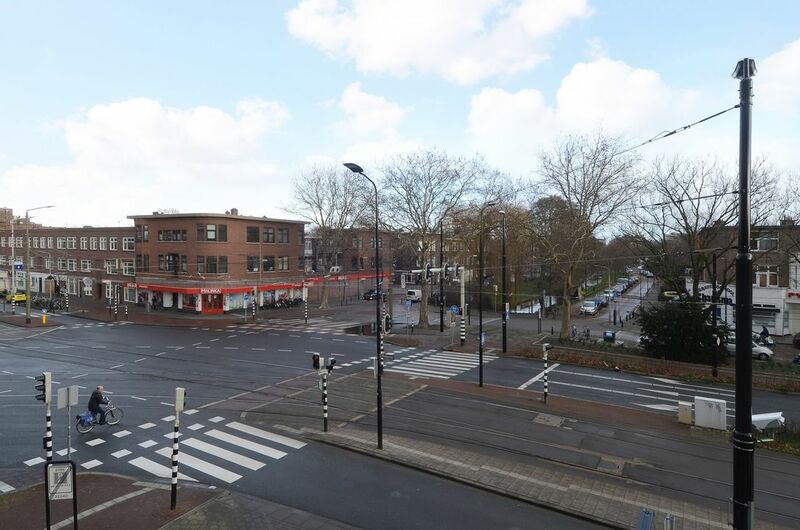 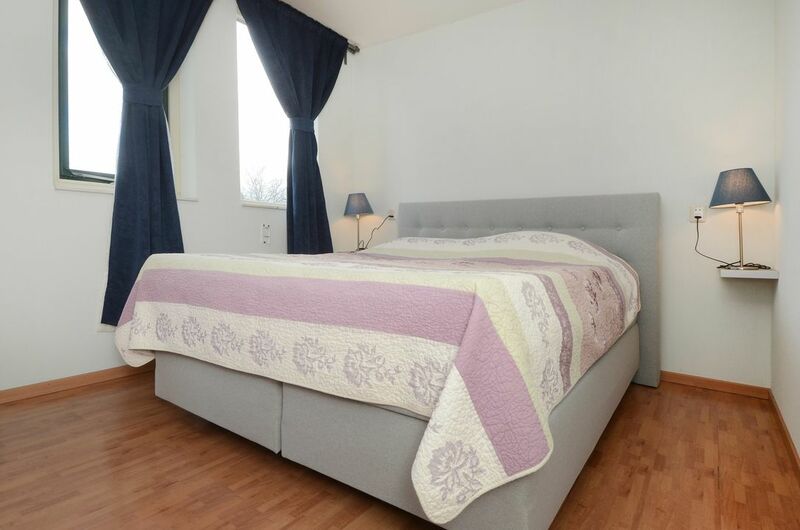 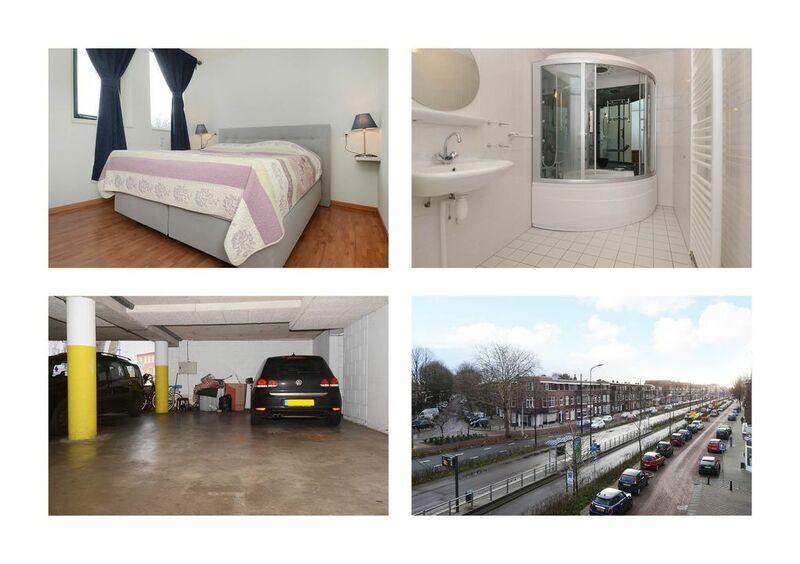 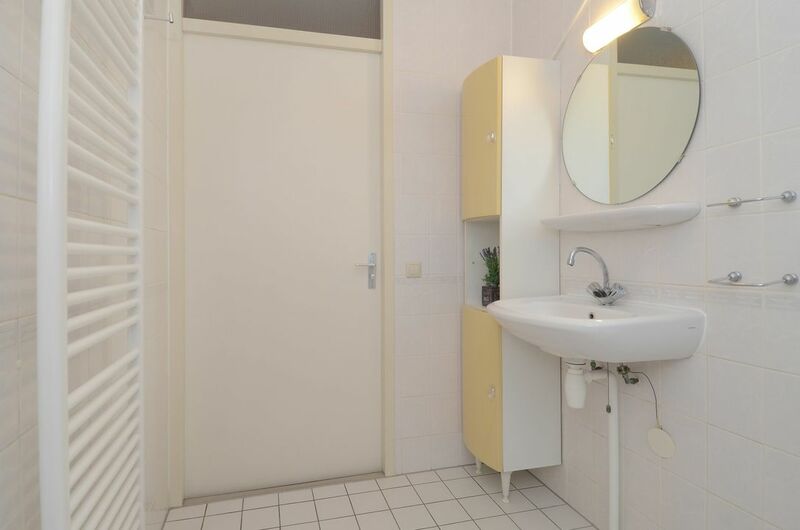 The property is conveniently located near the center of Oud-Rijswijk (old part of Rijswijk) with various shops and cozy restaurants as well as public transport (tram 1 and 15), schools and main roads in the direction of highways A-4 and A-13 (Amsterdam / Rotterdam) and A-12 (Utrecht). 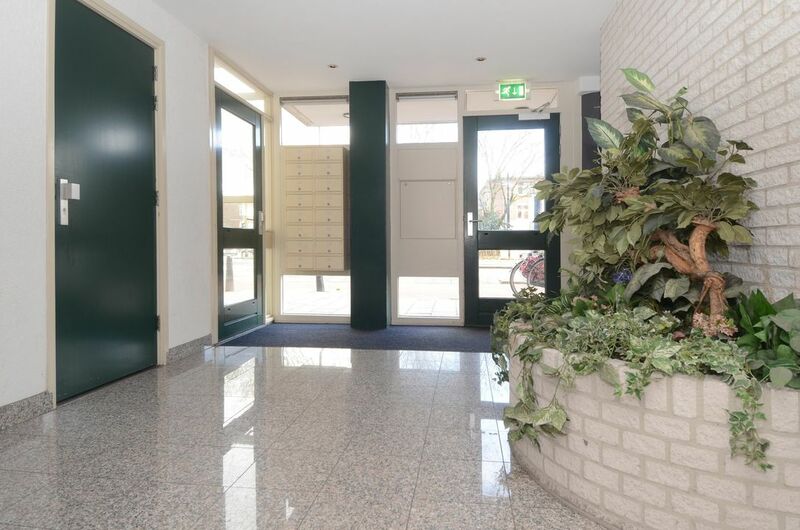 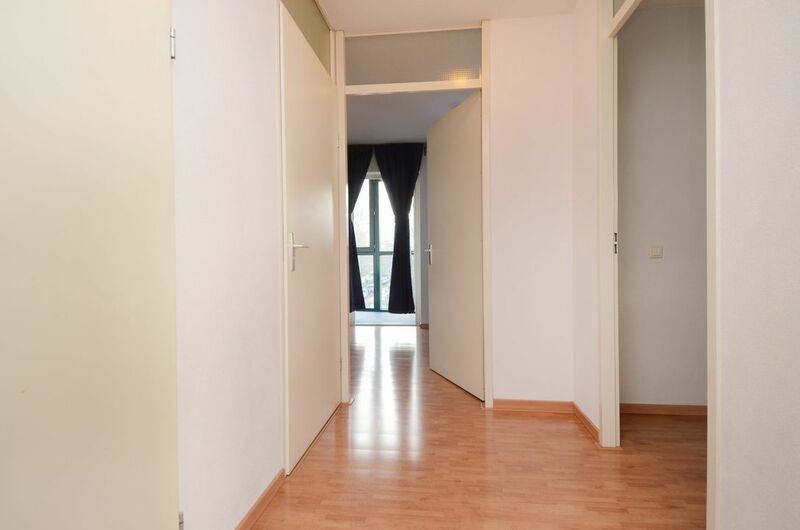 Layout: shared entrance, spacious hall with door to staircase and where the elevator is located, second floor, central staircase, door to apartment, spacious hall where you can enter all rooms, indoor storage of 2.33x1.11, living room of approx. 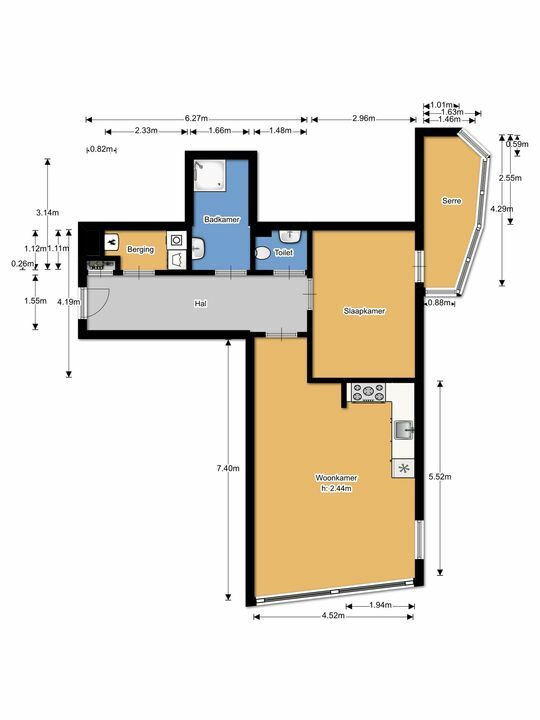 4.52x7.40 on the corner with lots of windows and open kitchen, bedroom of 2.96x4.19 located on the side with passage to covered balcony/conservatory of about 1.46x4.29. 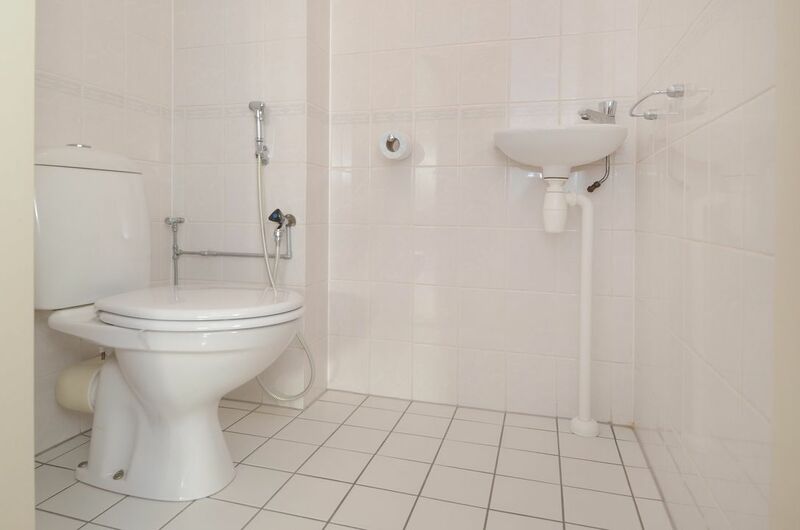 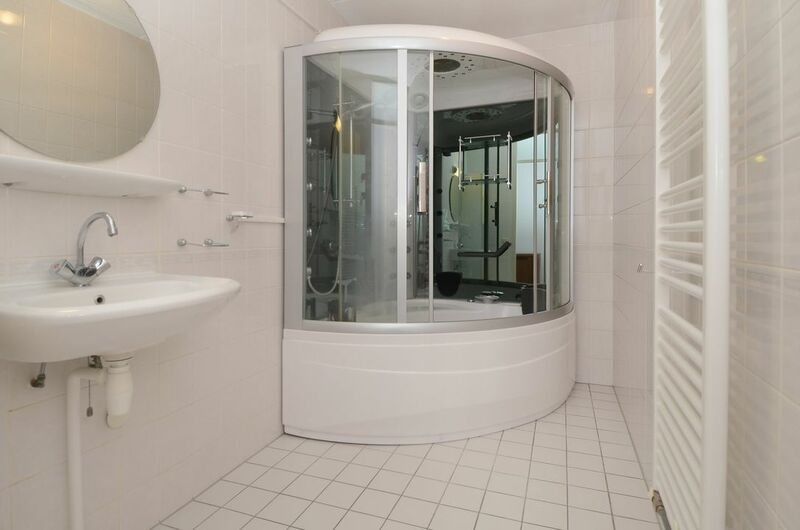 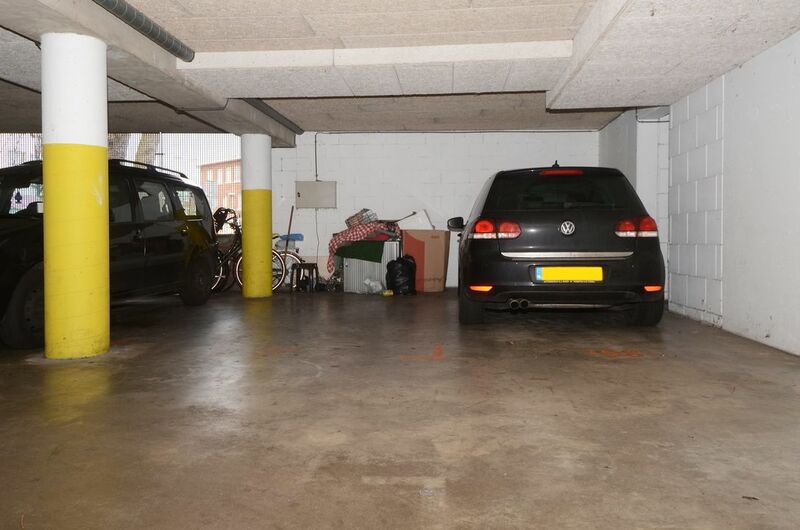 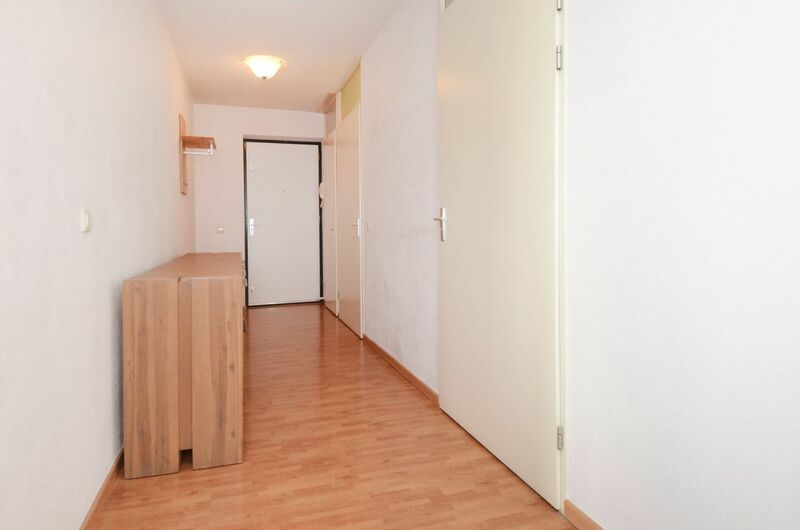 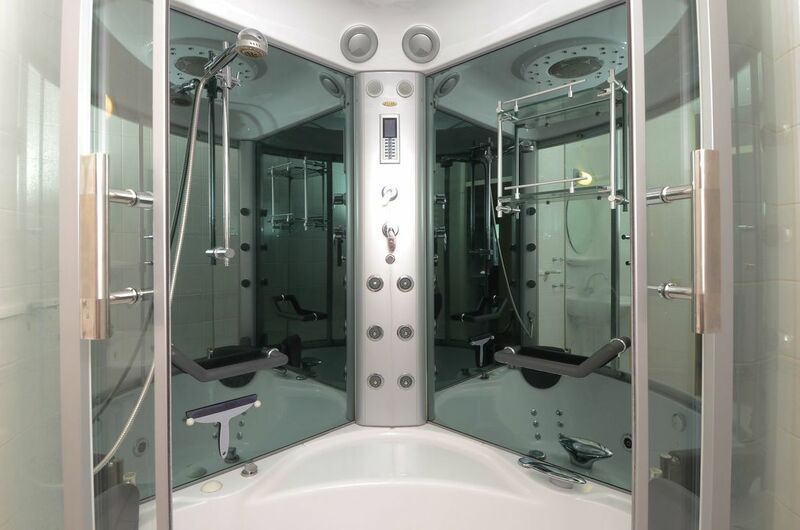 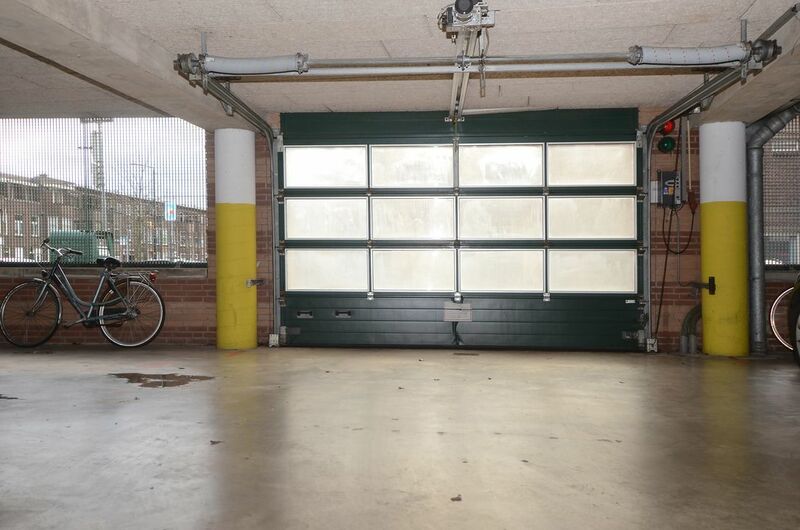 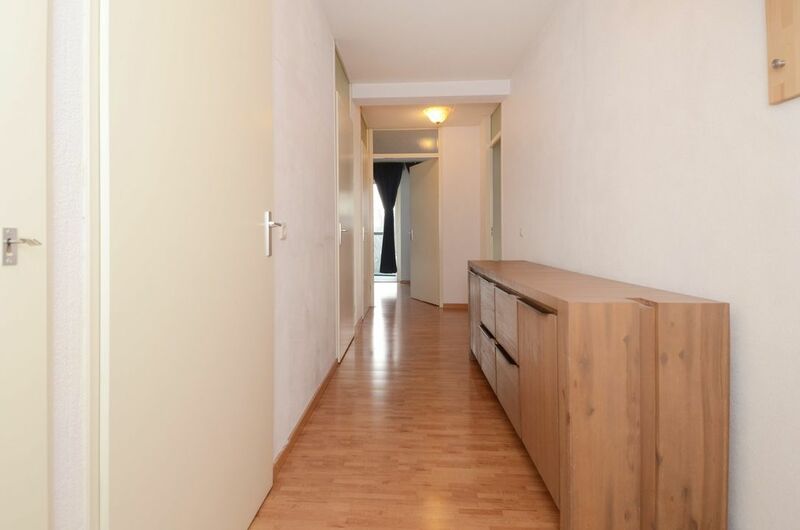 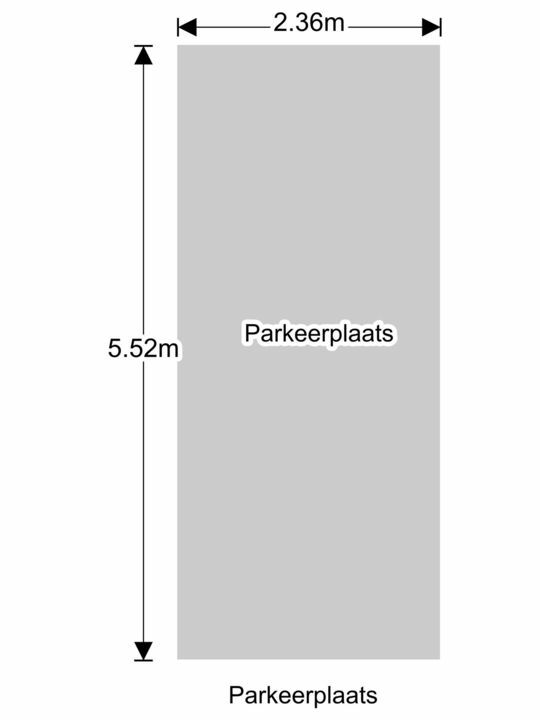 The apartment has a storage room located on the first floor where you can also stall bicycles and in the basement a private covered parking space. 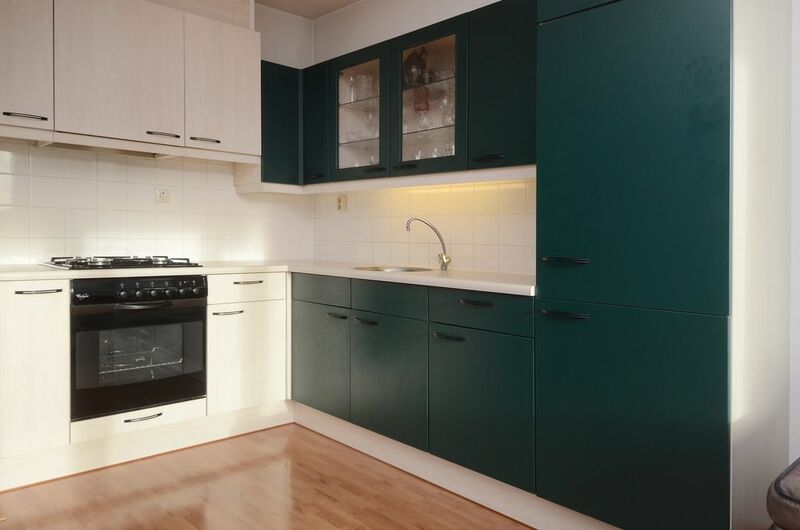 - VvE € 146.24 including water, insurances and window cleaner. 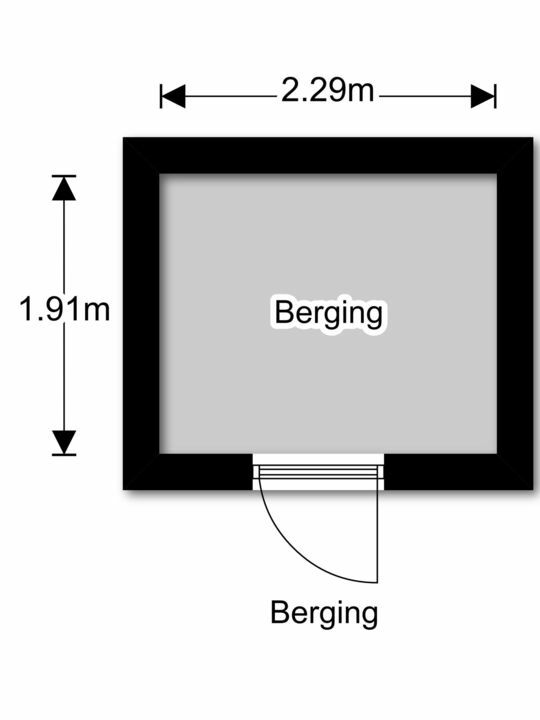 In 2010, paintwork carried out at outside.